Being a responsible Skipper and showing good seamanship (here´s an article on that particular topic) doesn´t just mean to have the sailing skills but also (and much more) to be responsible for all onboard. Especially taking responsibility for all those who just want to have a pleasant time onboard – the non-sailors – and of course the smallest passengers: Children. As being a sailing dad by myself child´s security is an utmost concern. Because children do need special care, onboard a sailing vessel as well as at home. I´ve recently had the pleasure to have a chat with Head Physician of Children´s Hospital Itzehoe near Hamburg and passionate skipper Dr. Hillebrand on first aid-measures and lifesaving procedures for children (here´s the article) and now I took my chance to talk to the leading manufacturer of life-jackets, SECUMAR. I was interested in the whole topic and had prepared a ton of questions. I was very keen on having them answered. When asking for an interview it took not more than two days to get a response and a warm invitation to meet the safety-guys at the SECUMAR headquarter: What an exciting day with deep insights behind the scenes. A Hamburg Veteran next Door. Germany´s “Gate to the World” – that´s Hamburg indeed and one of the busiest and biggest ports of Europe. It´s a very old Hanseatic city and was and still is headquarter for numerous big and small corporations, shipping companies and yards which had it in past times and still have it: A worldwide respected and wellknown brand. SECUMAR is one of them. In need of much more space than ever this firm went from Hamburg´s waterfront to the more rural outskirts of the city: A small village called Holm, near Pinneberg. There I am meeting Olivier Christen, French born Sales-Manager Sport with whom I was going to have the interview. Very personal stuff is moving me to puch for a date here at SECUMAR: Last summer, when taking my King´s Cruiser 33 from the Baltic Sea via Kiel Canal to Hamburg (read the full story here) I do witness a small boy not older than 2 years taking a wrong step and falling into the cold waters. Thank God he was wearing a life-jacket. But coming back to surface the boy wouldn’t turn into dorsal position. Most dramatic seconds which seem never ending. Like taking hours. In the end everything is fine, the boy is rescued very fast and safely and no injuries will remain. But a sadden feeling remains. Having my own children as passengers sailing with our SY OLIVIA I want them to be protected the best possible way. It´s a good thing that SECUMAR is just a 20 minutes drive from where my yacht is in winter storage to meet Olivier Christen. The big meeting room makes me wonder: Next to Olivier another person enters the room. Benjamin Bernhardt, CEO of SECUMAR. “The Senior will join us soon as well”, he says and we spend some minutes chatting about this and that. Then the second CEO arrives: Being a Bernhardt himself as well: Jan-Ulrich. The father. Again I have to wonder. I didn´t knew that SECUMAR was and still is a family business – not that big faceless manager-run giant, ruled by invisible hands and the wills of shareholders in a brutal global business I had it expected to be. They do run it in fourth generation now and both Bernhardts as well as Olivier are going to spend some five hours with me. Very sympathetic: I am allowed to ask every question I want, can speak openly and have a look in every corner I want. This is what makes a children´s life-jacket outstanding. “Diapers are a big problem. As well as high-tech Gore-Tex clothing”, Benjamin Bernhardt adds: “Diapers take in water very slowly and thus create huge uplift. In this case bad buoyancy. This is during the first minutes at a very, very unfortunate spot: Down at the body. If this child is then wearing watertight clothing, an air bubble can form underneath the jacket creating an air bladder and adding buoyancy where it´s not needed … no chance here.” I do begin to understand the problem: Obstacles to have a child´s body lifted in an upright position in the water are plenty: “Solid foam life-jackets do produce lift indeed, but there can never be a guarantee to have the child in the right positon. It´s just impossible to have a 100 per cent safety here. To flip something a lever is needed. With a child, that must be a very strong leverage arm.” I see – children´s life-jackets are some kind of the supreme discipline in that business. A business in which SECUMAR seems to be leading. Grand Grandfather Karl Bernhardt founded his “Bernhardt Apparatebau” back in 1926 constructing and building underwater breathing machines. 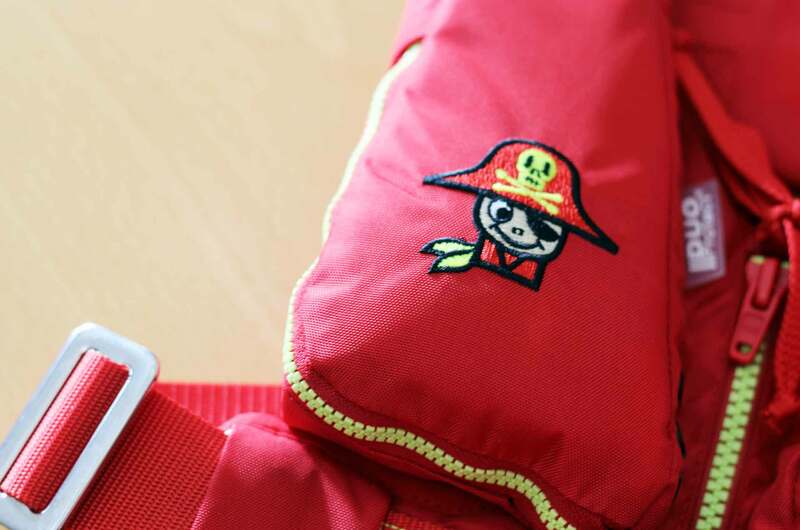 His son, Grandfather Jost is seen as the “father of the life jacket” because he was the one who started to seriously research into security devices for marine application. 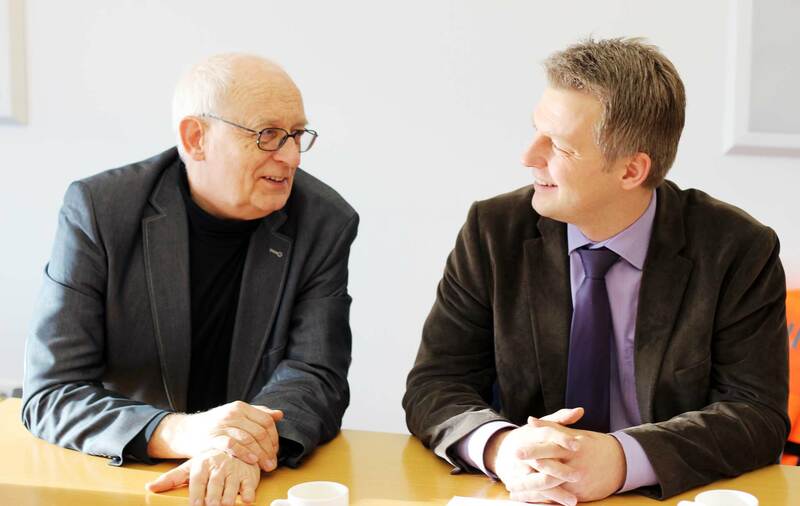 “My father was not a member of the Kriegsmarine during World War 2”, says Jan-Ulrich, Senior Manager of SECUMAR, “But he had to go through horrific things during that time. He was always talking of the lifesavers of those days as being “drowning devices”, because they did not really save lives. They were useless in his eyes.” Jan-Ulrich explains a man over board would have to struggle actively to stay afloat above water: “If a person would become unconscious, it was his sentence of death. Simply as it is: Nothing would work for him keeping his head above the waves. He would simply slip below water and drown.” The loss of the sailing vessel PAMIR in 1957 with 80 mostly young cadets (out of a crew of 86) drowing was the final trigger for Jost to actively starting research. “It was crystal clear for him that the key to a safer device would be the safety against unconsciousness.”, Benjamin adds. Staying in business of selling the old school devices Jost was working hard on his idea: “He wanted to skip the dogma of the life vest concentrating buoyancy around the waist, which was counterproductive in his eyes – he was favoring an idea to relocate buoyance further to the top. 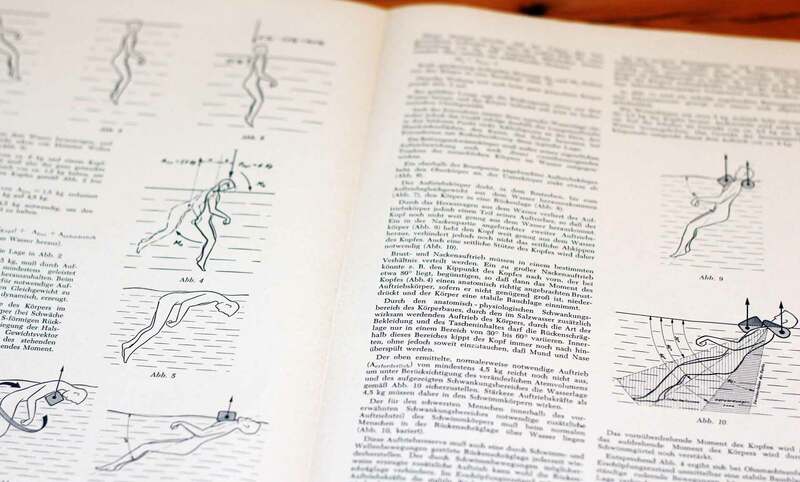 Just like a collar.” So stability would be added by having a counterpart as center of mass down below, at the toes, like a keel of a yacht: “This is what he constructed and tested thoroughly.”, Jan-Ulrich adds proudly and shows an original print of “Man´s Behavior in the Water Medium”. As so often in our times it was the military showing interest in his research. The then freshly founded new Bundesmarine was one of the first clients of Jost Bernhardt´s new product. I pause for a moment and think it though: So it was SECUMAR inventing the modern-day life jacket? Both give me a nod and smile. Though there have been concurrent efforts within the United States military and in the UK to work with self-inflating life-jackets, partially utilizing captured Nazi-knowledge, but the general finding of a solid foam device being utterly inappropriate for life saving on the one hand and having the first fully functional inflating life jackets propelled by CO2 – not very dissimilar to nowaday´s vests – was a feature promoted by Jost Bernhardt at first hand. Instantly I am a bit more proud of my City of Hamburg. But, let´s move back to children´s life jackets. 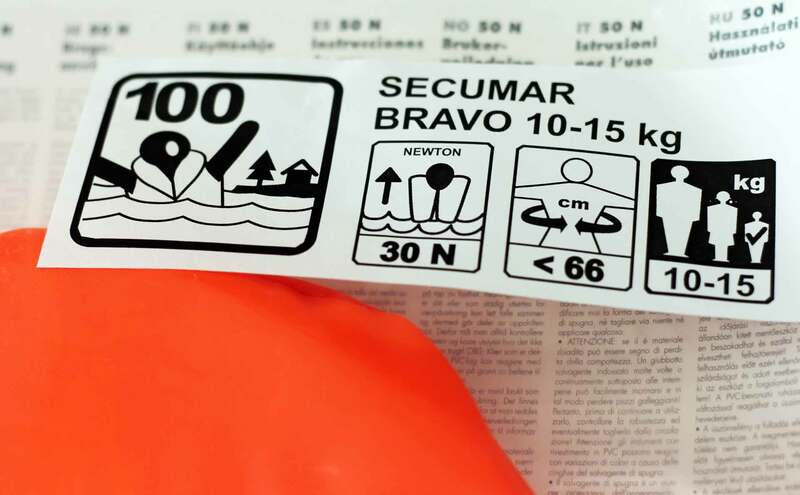 Newton, Body Weight, Height … which Standards for Life Jackets do exist? What is that? Different parts of the human body are made up of different materials with a different thickness of layers of muscles (heavy), fat (light), the brain (very heavy) or bones (also heavy). “Our limbs for example do have a higher specific weight in the water than the torso. Looking at a child´s body the high portion of baby fat will turn the whole equation upside down again.” Both try to explain the problem with a picture: What will sink faster: One kilogram of lead or one kilogram of straw? “Both are weighing exactly the same but their different specific weights will cause the straw to sink much slower. 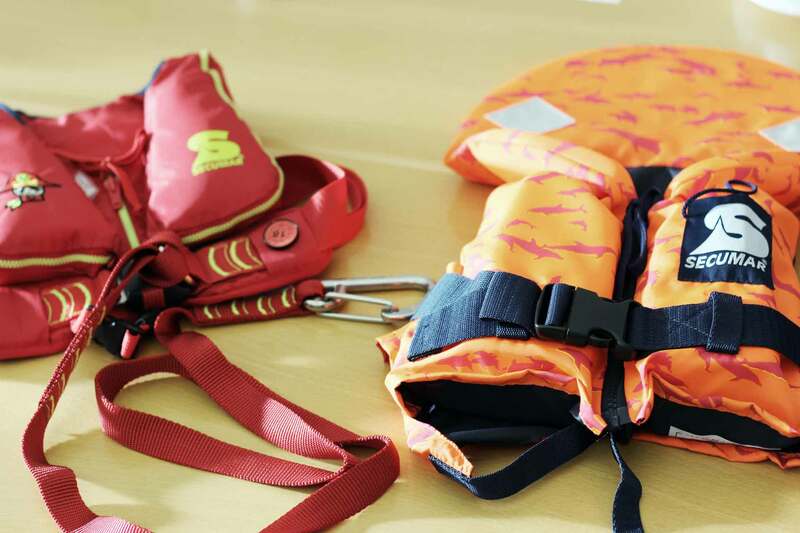 If you add buoyant diapers or watertight and air-encasing clothing it gets very, very complex here.” So, with all those obstacles and uncertainties isn´t it impossible to develop and test safe and reliable life jackets for children at all? Introducing Bambi: Or, how a Child´s Life Jacket is tested. We leave the meeting room to proceed into the laboratories of the R&D department at SECUMAR one story down. A big pool. Some 10 feet of depth, plexiglass windows at the sides, greenish water. It´s cold in here. In front of it the dummy is sitting, wearing a SECUMAR MINI life jacket, waiting for his bath. “There are only a few of these dummies worldwide.”, Benjamin explains. SECUMAR owns two of them. Bambi´s measurements, the specific weight of the different body parts and his behavior under water is an exact imitation of a child´s body of some 2-3 years of age. “These puppets are very expensive. That’s why there are only a few of available.” Oliver counts to three, Bambi splashes into the water and immediately sinks down like a stone. Just a wink later the life jacket is inflated, Bambi turns under water and returns to the surface in a matter of seconds. “Conscious people will unwillingly take their arms to the surface.” I understand: That will falsify the test: “Adults as well as children would swear they didn´t do anything with their arms, but the opposite is the case. You can hardly simulate unconsciousness with conscious people.” Anyway, Benjamin says, it was and still is the tradition at SECUMAR that every son of the family has to test the latest children´s life jacket. 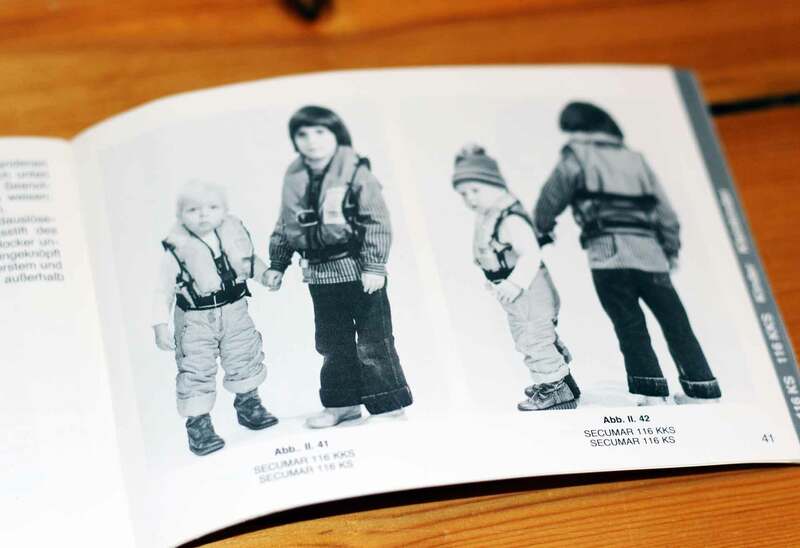 “But my father did throw me with an inflated jacket into the water – just as we do it during the official tests today, which is another factor.” Testing life jackets with real children are a reasonable thing but the outcome is to be taken with a pinch of salt. Self inflating vs. solid foam life jacket? 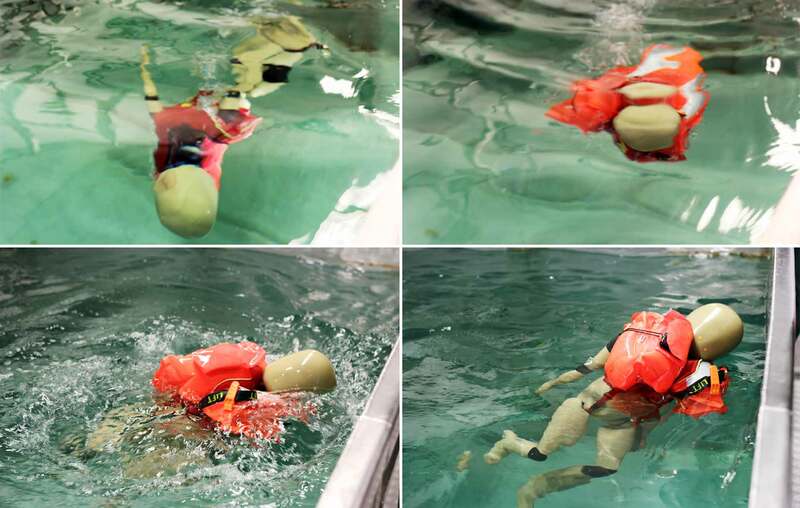 Nothing speaks in disfavor to put on a self inflating life jacket to toddler: “The lever arm of such a life jacket works very effectively – the buoyancy it creates is situated at the top, like the mentioned collar. These types of life saving devices are much more effective. In addition to that, the jackets do bear a D-Ring or harness, if you like to call it, to have them safely connected with a lifebelt. Besides, we do have the daily experience that children seem to accept those life jackets better and faster that the sturdy solid life vests.” Nevertheless, Benjamin warns, inflatable life jackets have to be maintained regularly and do not get along well with bramble fruit bushes. And they are not able to grow bigger along with its bearer: “An inflatable life jacket must always have a perfect fit – which is also valid for adults – and parents shouldn´t buy such a jacket for their children to grow into the jacket.” When buying, parents should have a fitting of the jackets both with and without clothing. I do memorize: My children will put on their solid foam vests when entering the harbor and switch to inflatable when leaving it. Which Children´s Products can be bought? “At SECUMAR the share of children´s products of the overall sales volume is tiny.”, Benjamin admits. “It´s more that we feel a certain responsibility to have safe products for childrens´ security onboard as a part of our product range. Also because a lot of other manufacturers simply do not offer these products or just have solid vests.” For example, in the United States the utilization of inflatable live jackets is opposed by the official authorities up until the age of 16, grandfather Jan-Ulrich adds. Legal Standards and Seals of Approval: This is how a Skipper hedges his best. 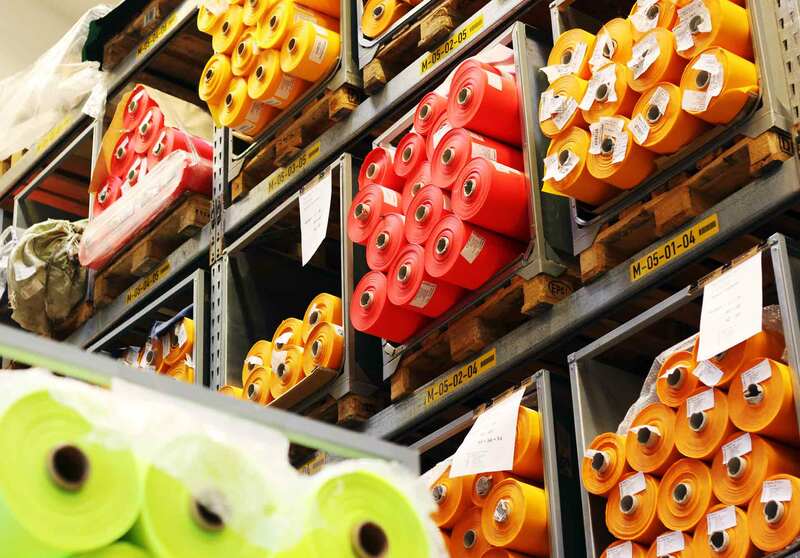 But how can a skipper identify a safe and high quality life jacket out of the broad range of diverse products available? “Europe and Germany in particular have very strict rules and guidelines concerning the production of SOLAS-equipment: It is called the PSA-Guideline 89/686/EWG for example, an ISO-certification which is in our case the ISO 12402 production on a state-of-the-art level. 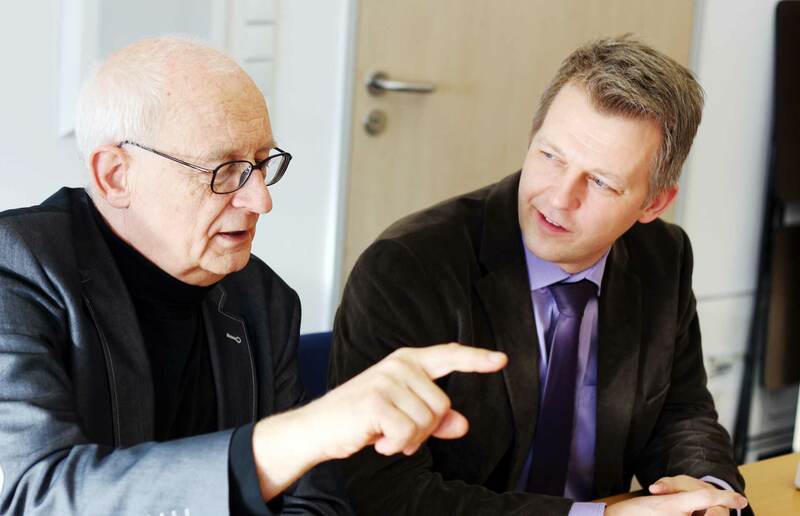 This is one thing a customer can have a look at when deciding which product to choose.”, says Jan-Ulrich Bernhardt. 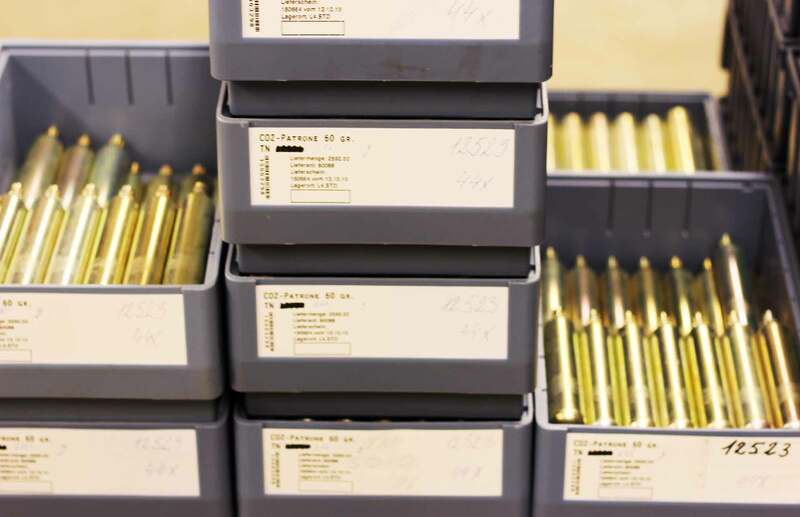 In Germany there are additionally very strict official design-tests and a permanent regulatory monitoring of the ongoing production, as it is done by the DGUV. “These high standards do only apply to products Made in Germany”, Benjamin adds. Inspired by Customer´s Feedback: SECUMAR Duo Protect. 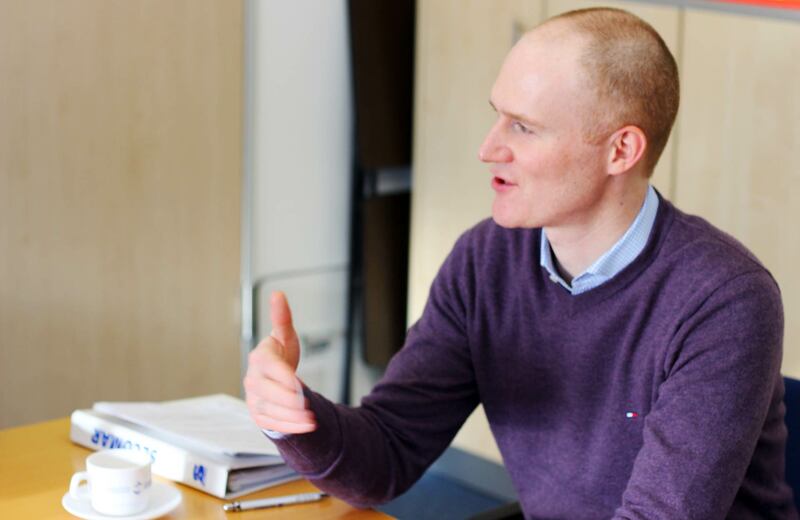 What´s about product research and development? Or to specify: Feedback generally, I want to know. All three of my conversational partners do nod, because feedback is gladly welcomed and desperately needed: “We do welcome every single report we receive when people use our products. Have to use our products, one must say, but this helps a lot to continually improve our products.”, Benjamin agrees. He tells a certain story of a Danish sailor. His feedback let to the breakthrough in developing a safer children´s life jacket: “He was sending back the life jacket of his son twice. Every time the device had several punctures in the floating body and he was accusing us having course the damage. But that was just was impossible: Our quality management is a multi-step 100 per cent check of every single product. But it was this particular incident inspiring our engineers to a truly revolutionary invention.”, Olivier Christen says. 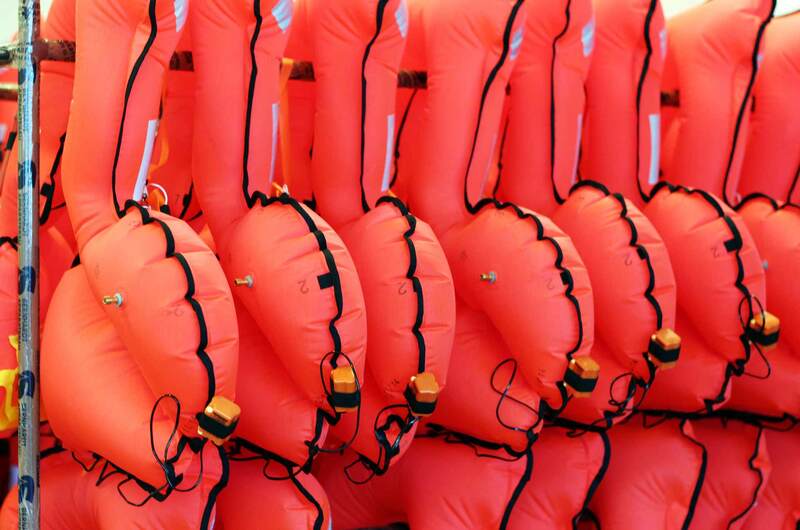 Looking at the costly production and quality procedures it´s no wonder that SECUMAR life saving devices are the only life jackets which have got the approval by the strict regulatory measures of the German Water- and Shipping Agency. 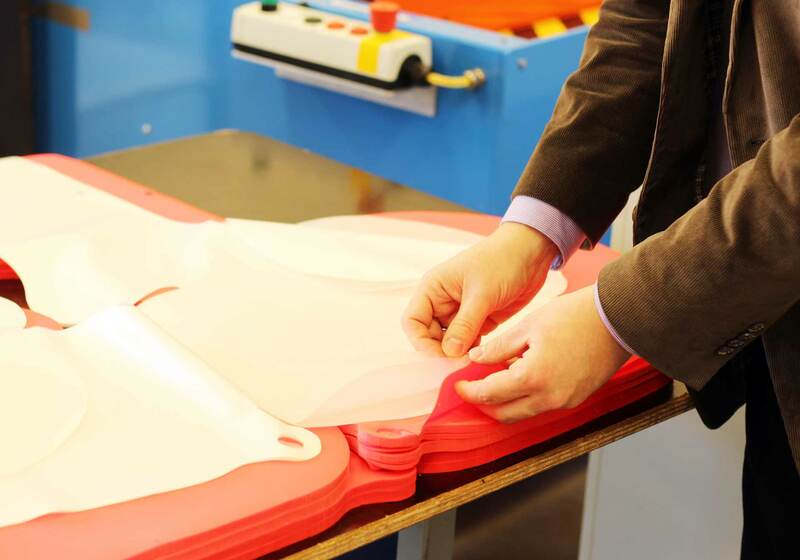 German military has its safety-equipment produced at SECUMAR exclusively: “Out of all staff-members we have every tenth colleague working directly for quality control, another 10 per cent are engaged in R&D.”, Olivier Christen finishes his tour through the halls of SECUMAR. High invest, an extremely dense safety-net, local (hand crafted) manufacturing: That all will deposit in the overall price of the product. SECUMAR life jackets are no cheap articles at all. In the end I am sure: My kids will receive an inflatable life jacket of the latest generation when SY OLIVIA will finally set her sails to cast off for her voyages. When reaching the marinas, I can keep the old solid foam vests – and a watchful eye on them. I know now which things to look at when choosing between the products available and above all: Not a single Cent will be spared for the sake of my children´s safety onboard. Many thanks to Jan-Ulrich and Benjamin Bernhardt as well as to Olivier Christen for the open, diverting and very sympathetic hours at SECUMAR, answering all my questions. Thanks to Bambi for jumping into the cold waters demonstrating the function of a toddler´s life jacket. If you, dear reader, have some time to spare in Hamburg, don´t hesitate to take a tour through SECUMARs museum – it´s worth a visit. Previous Post	How to get a clean & dry Bilge. And NOT to do it.